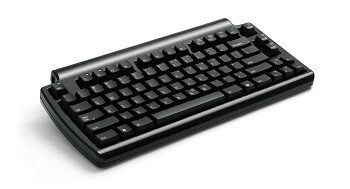 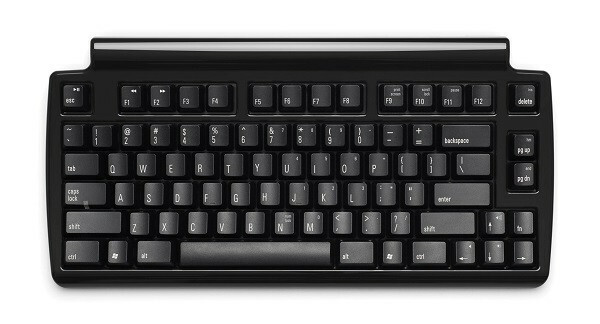 The Mini Quiet Pro Keyboard for PC, uses Matias’ new Quiet Click mechanical keyswitches. They deliver a feel that’s unmatched for comfort — without sacrificing the tactile feedback you need to type really fast. 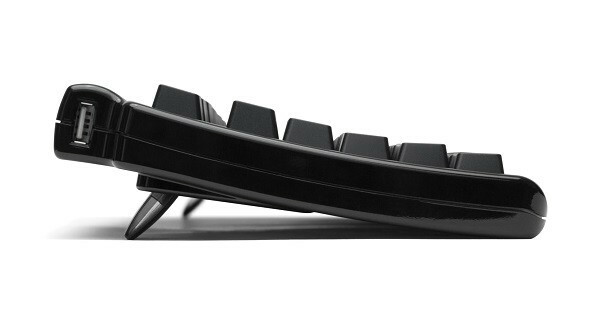 Using your mouse is more comfortable — because you don't have to move your hand so far.